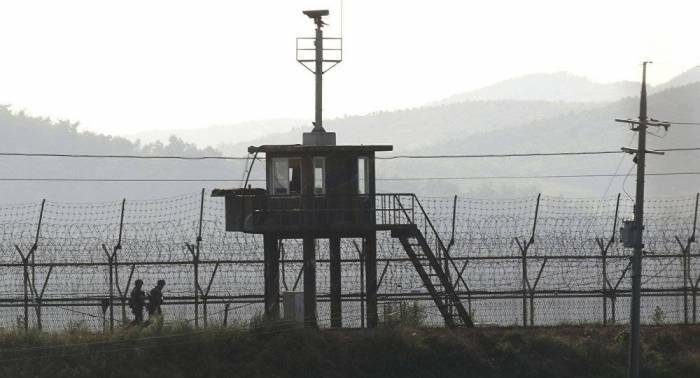 South Korea is planning to close nearly 10 guard posts in the Demilitarized Zone (DMZ) as part of efforts aimed at reducing military tensions with North Korea, the Yonhap news agency reported on Tuesday citing South Korean Defense Minister Song Young-moo. "What it means is that we will withdraw one or two guard posts first and then additional ones … The [South's] closest guard post lies about 700 meters away [from the North's]… We will start pulling out the guard posts that are within 1 kilometer [of the North's guard posts]," Song said, as quoted by the news agency. The minister, however, did not name any specific timeline for the implementation of such measures.